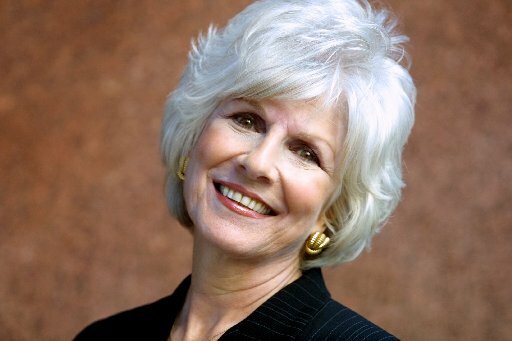 Slow and Steady Wins the Race: Happy Birthday Diane Rehm! Studio goddess Diane Rehm! Happy Birthday!